264 pages. 275x215mm. Printed on gloss art paper, casebound with dust jacket. 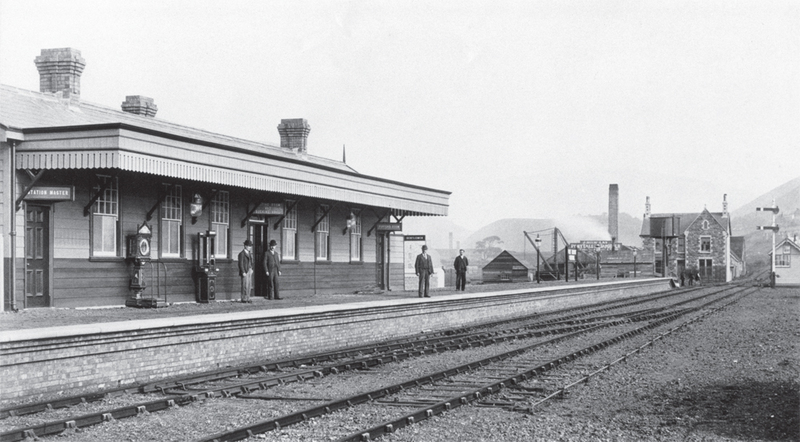 The origins of the Port Talbot Railway & Docks Company can be found in the formation of the Port Talbot Company in 1836 and the construction and development of the first Port Talbot dock under the not always benevolent eye of the landowner, C.R.M. Talbot. Following Mr Talbot’s death his daughter, Miss Emily Charlotte Talbot, in 1894 promoted the PTR&D Co. in order to improve the dock and realise the industrial potential of her newly inherited Margam Estate. 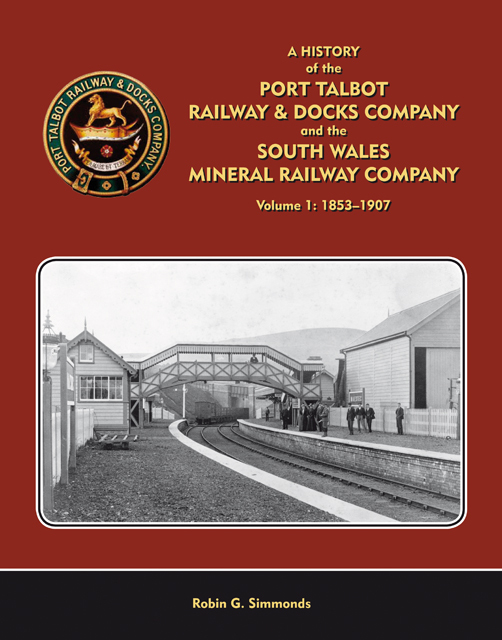 In this first volume Robin Simmonds describes these developments and continues the story of the railway side of the undertaking up to 1908 when the GWR took over the running of the railway by agreement leaving the PTR&D directors to concentrate on the docks side of the business. 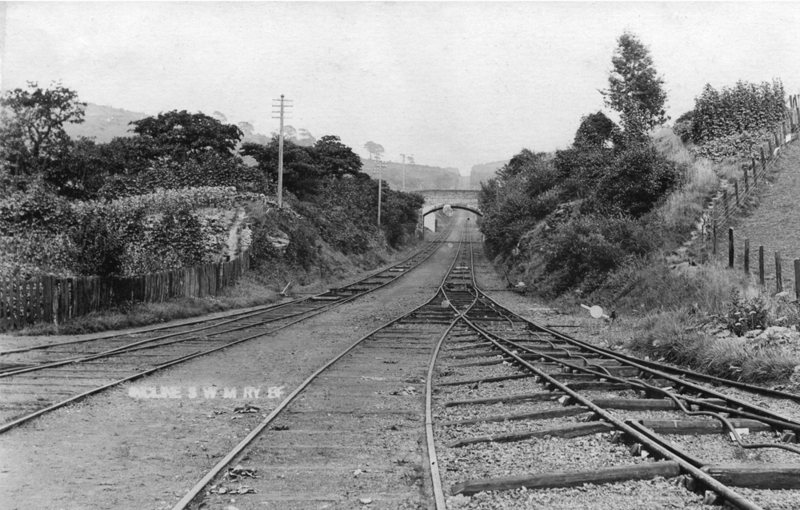 A short distance along the coast the South Wales Mineral Railway, opened throughout in 1863, connected the collieries at Glyncorrwg to a new dock at Briton Ferry. Leased to the Glyncorrwg Coal Co. and its successors since 1855 and in receivership since 1877, the SWMR was never a financial success, but it was a useful source of traffic and in 1907 was acquired by three of the PTR&D directors acting as trustees for the GWR, and was then worked by the PTR. The volume closes with an account of the locomotives and rolling stock acquired by these lines up to the GWR taking over the operation of both railways in 1908. Profusely illustrated, including numerous photographs of the PTR’s construction, and of the collieries and industries served by the railway.